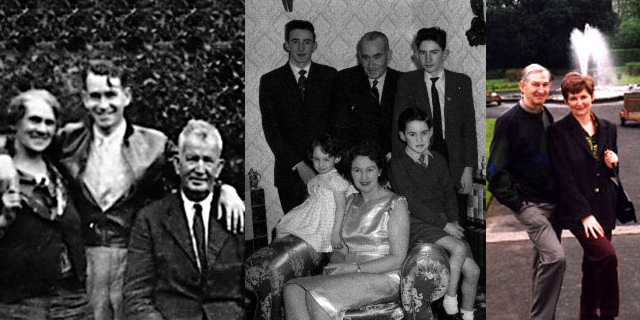 Photos from left to right: The first photo was taken in 1937 of Daniel Stephen and Mary nee Mehigan with their son Bill. The second photo taken in 1962 was the last photo taken with all the family. Bill died though in 1967 of a heart attach. The third photo is of Bills’ son Eamonn and his wife Frances. 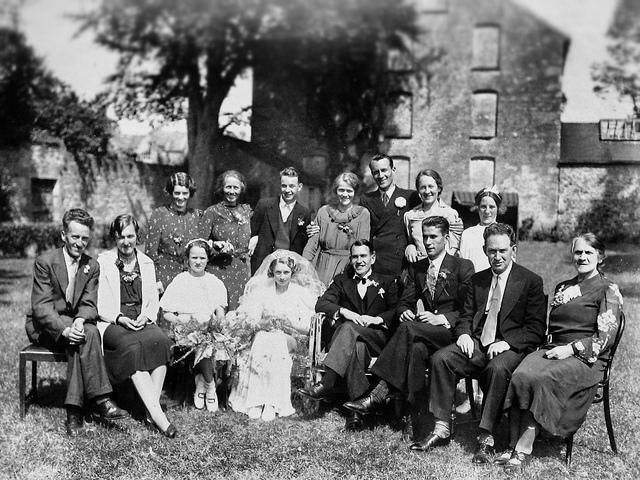 Bills’ family were born and reared in Clonmel. Moll Crowley tree is also available.